Although Rashid didn't look Test quality against India, Warne believes he can be a handful in Sri Lanka. 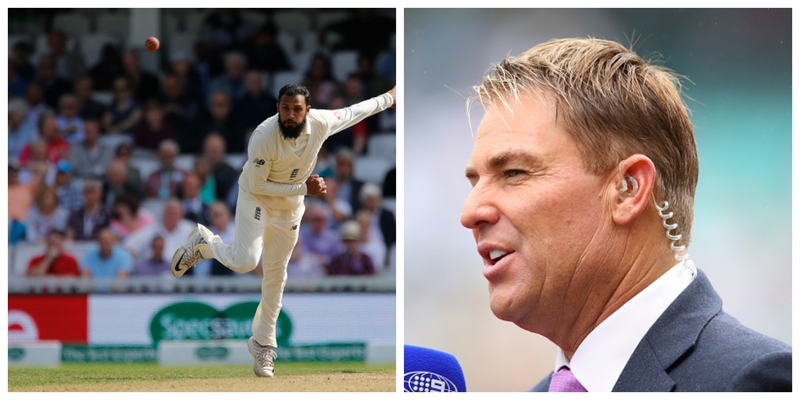 Having seen him bowl during the just concluded five-match Test series against India, former Australian leg-spinning great Shane Warne has asked captain Joe Root and rest of the England team management to provide all the confidence and backing to wrist-spinner Adil Rashid leading upto and in the Test series in Sri Lanka. England are due to travel to the island nation for a three-match tussle in November and this is where, with the lack of too many strong spin bowling options, the three lions are likely to be substantially dependant on Rashid. Although, Rashid didn't look Test quality on his comeback to the red-ball game against India, Root and the national selectors are definitely hopeful of him coming to the fore this winter. 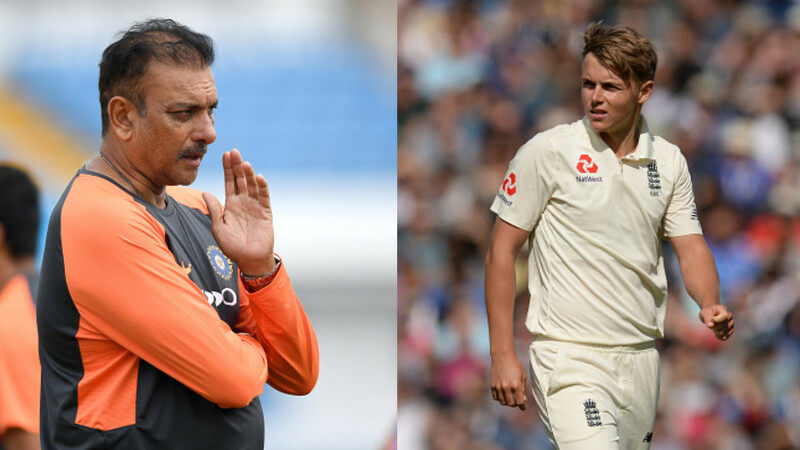 Speaking on Rashid, Warne told ESPNcricinfo, "It's very important that the captain backs you, Early on in the series, Joe Root needs to throw the ball to Rashid. Bowl him first change, or even open the bowling with him if the conditions suit in the second innings." and added, "Let him know he's the No.1 spinner and that he's got all the support of the captain. That is crucial." Talking with experience, the greatest ever reiterated, "All I know is that, as a young legspinner, it was so important to have a captain who would back me no matter what, even when it doesn't go well. You just know when you've got the support of your captain, and when you are an afterthought." Further assessing England's likely combination and other spin bowlers like Moeen Ali, who won his team the Southampton Test against India with a spell of 9/134, Warne gave his insight into what Joe Root and co will have to do on the spin-friendly surfaces in Sri Lanka and West Indies. He said, "England have got so many all-rounders in their side, People say England don't need six bowlers, but I like having Moeen Ali in the top six. He's a batsman who plays as a second spinner, so you've really got five bowlers plus Moeen. And that gives you the flexibility to keep Rashid, because I still think he's the best option." 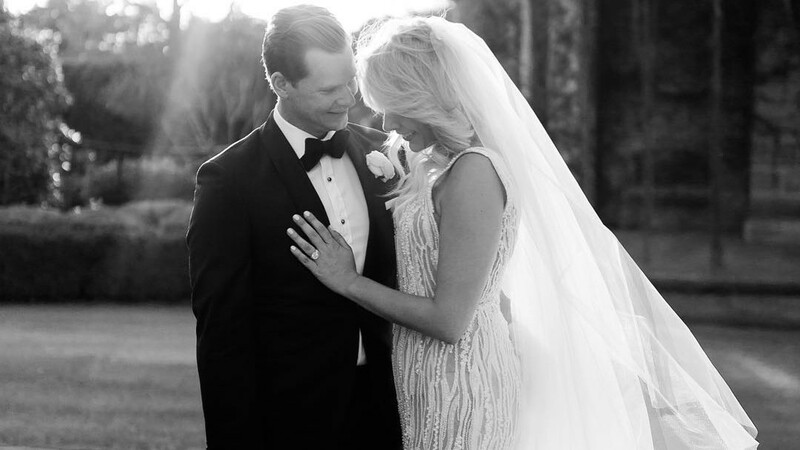 "I like having a legspinner in your side, because you don't pick a side just for the first innings, He might not have to bowl much in the first innings, but in the second innings he might pick up a couple of crucial wickets." Warne further added, "And when you've got class fast bowlers, the spinner can be brought on to break a partnership, take a wicket here and there, and then get the quicks back on. And that's okay, because you have to know your role in the team." England's three-match Test series in Sri Lanka begins November 6.